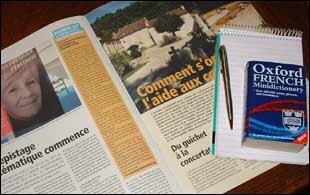 THANKS to the internet the chance to brush up on your French language skills is just a few clicks away. 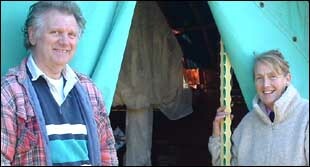 JOE and Maureen Hayton headed to France to build a home for their family’s future, turning their backs on Scottish rain clouds. ONE of the most firmly established English couples in Villefranche du Périgord are Godfrey and Joyce Burger. 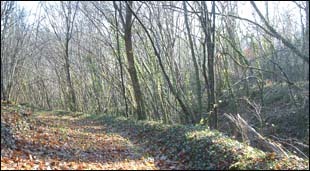 WHEN the sun rises over a beautiful winter’s morning, without a cloud in the sky, the countryside near Villefranche du Périgord can be quite stunning. 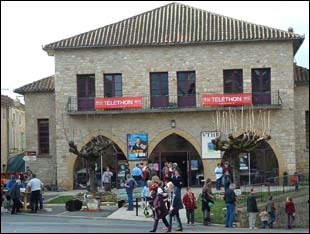 THE Telethon is a two-day charity event supported by television and radio across the whole of France. 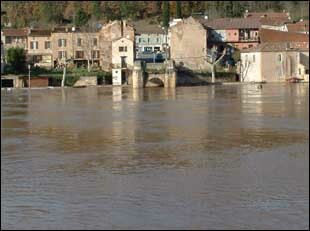 THE torrential rain that has hit the south east of France has fortunately not caused the same damage in the Dordogne and Lot regions. TRACY Ravard brings people’s dreams to life by helping English buyers find their ideal home in the Dordogne. 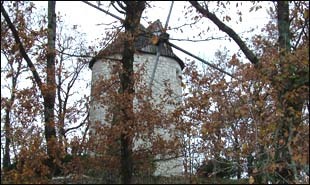 WINDMILLS are not common in this area of France but photographer Didier Veysset has one in his back garden. LONG summer holidays in Villefranche du Périgord meant a fresh start in France was like a homecoming for one Englishwoman. LOW cost airline FlyBE. has introduced a new route between Bristol and Bergerac as part of a major expansion plan.